Let us organize your complete day. Try your hand at Paintballing, Go Karting, Quad Biking or Snow Boarding to mention just a few of the package deals we have available to you. Adding a touch of glamour and decadence to your stag weekend usually implies the hiring of a stretch limousine for an hour or two at the start of the evening, or why not keep it for a whole day ! With the vehicles getting ever more glamorous and luxurious, it’s always worth it, even more so when you consider the bottles of bubbly and beer we throw in to help pass the time. Give them an experience they will never forget before their big day! The perfect way to start you party weekend!!! We have some of the finest Paintball sites in the country, taking up to 500 people a day at some of the sites. We have state of the art equipment, numerous scenarios and years of experience, to make your day a truly memorable experience. (From as little as £47.50 pp based on 8 people travelling)You will wonder how Robin Hood ever got so good or if the stories have been exaggerated a little! The ancient sport of archery has tested man’s skill and courage for centuries from back in the time when facing heavily armoured knights and charging horses to slightly more modern day hunting various wild beasts throughout America and Africa. Don’t worry, you won’t have to put yourself though any dangers like this, but you will feel the excitement and appreciate the skill as you release your arrowcourse guns, although our instructors will always load the cartridges. 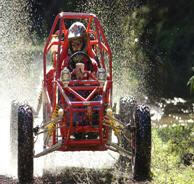 Like no other dirt buggies in the country,we offer variety and excitement for all you adrenaline junkies! There are the all-sliding, all-spinning, wheeling Powerturns, with their two engines, two power sticks and skid steering, they really can turn on a sixpence. There are no footbrakes or steering wheels so this truly is a unique experience. With either one driver or teamwork with two drivers at the same time these will have you crying with laughter and pumped up with adrenaline!Follow this with the super fast single seater dirt buggies with so much power you have to control the slide in the corners, accelerate up the hills and make your heart race on the straights.The courses are not just a tame trundle round a field but extended over 2 miles of course with hairpin bends, chicanes, fast straights and corner slides. Laposine is one of the most versatile adult entertainments there is!!! As seen on celebrity fit club. Our venue was used for the actual TV series!! The best way to start any party!!! Each team gets a map, compass, clues and coordinates. Using much of the forest, lakes and the safe area, each team needs to find a collection of objects.These objects are a bottle of wine, corkscrew, Glasses & Cheese & Biscuits. Best time wins. 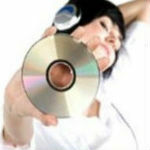 Start your party in style!!! 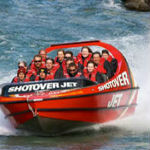 The Jet Boat experience is totally unique and unlike anything else available on the water in London. 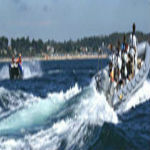 for use as an offshore raiding craft. With twin engines providing ample power and twin Rolls Royce Jet propulsion with an aluminium build, it is a revelation. experience to the river and must be on your list of things to do in London!! Wakeboarding is the fastest growing extreme sport in the world, and has become as much of a lifestyle as a recreational activity.We offer 2 boatlakes dedicated to wakeboarding with 2 brand new 2007 correct craft boats; and it is the only site in the UK to boast two cable tows – an excellent place to practicethose skills for the boat. 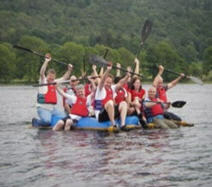 This experience is ideal for those looking for a unique experience on a hen or stag day. 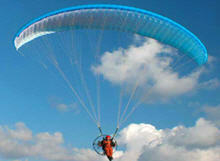 The newest ‘extreme’ activity to come to the south coast, set atop Devils Dyke within 100 acres of rolling South Downs. 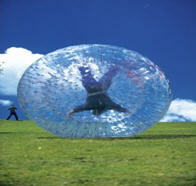 human-like hamster ball, to roll down the hill at up to 30mph watching the world turn and tumble in front of you, you’ll love it! Hunt Fun treasure hunts require no prior knowledge as all clues are solved by observation. 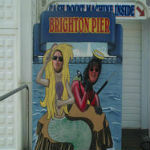 Treasure hunts aren’t just limited to Hen and Stag parties either. Both young and old will be fascinated whilst meandering around for a couple of hours. We even supply a map just in case you get lost. Visit somewhere new and learn some interesting facts at the same time. Try a local one. You’ll be surprised what you have walked past and never noticed! Planning to propose? 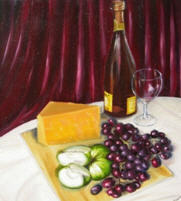 Or just fancy an evening with the lads or that special someone? Then the London Eye is the place for you!! 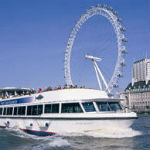 Enjoy a 40 minute circular cruise on the River Thames with fascinating live commentary. Enjoy a glass of Pommery Brut Royal champagne served by your host while you take in amazing views of the capital. Enjoy Britain’s most loved summer beverage, Pimm’s and lemonade, at Britain’s most iconic landmark, the London Eye. (From as little as £67.00 pp based on 8 people travelling)Not found what you’re looking for? Contact us and let us plan a day/night that fits your budget!! !